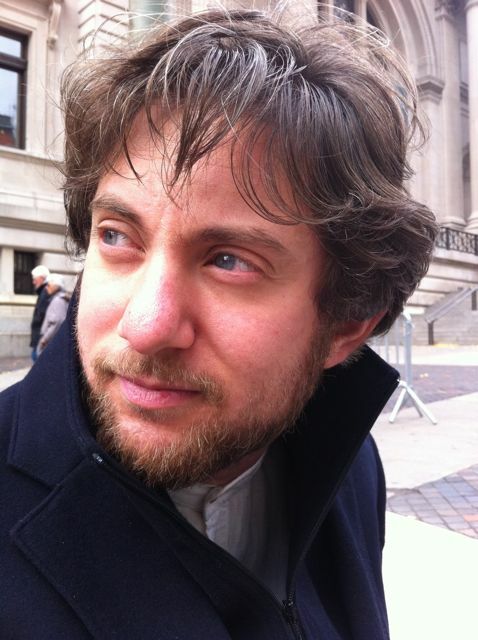 Tucker Lieberman has published essays in anthologies including Balancing on the Mechitza, which won a 2011 Lambda Literary Award, and Letters for My Brothers, which was a 2012 Lambda finalist. He also writes fiction and poetry, co-organized a monthly open mic in Boston, serves as the volunteer channel manager for Historical Literature on Helium (www.helium.com), and produces a twice-yearly publication on ethics called Moral Relativism Magazine (www.moralrelativism.com). In this emotionally stunning and pragmatically philosophical memoir of marital infidelity, Plump gradually reveals the layers of her story: her several affairs, followed by her husband’s affair–and his affair, she convinces the reader, was a worse transgression. She is not innocent, and she does not assume the mantle of righteousness. At the same time, she is angry about the specific way in which she was wronged–its “blast corridor” that she had to navigate through an “emotional coma”–and Plump’s anger brings her to a deepened perspective about marriage, family, romance, and herself, all of which she shares generously and directly.